The announcement made about the Challenge Tour yesterday triggered a heated debate and negative reactions from the players involved. 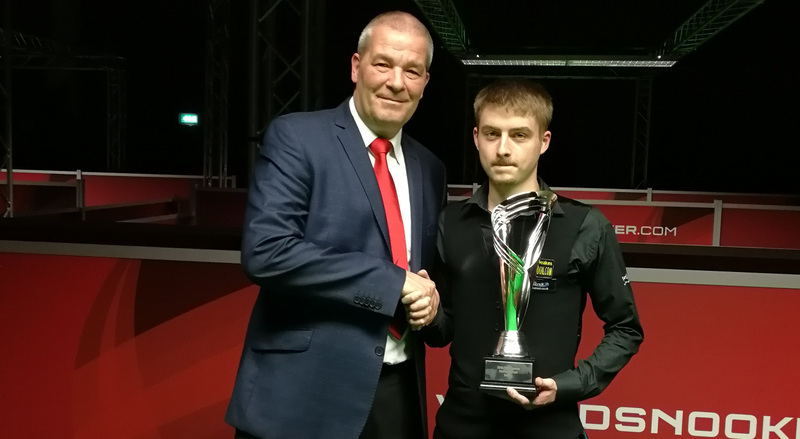 In the face of this Worldsnooker revised their proposal promptly, looking for a balance between rewarding sustained excellence and keeping more players in with a real chance up to the last event. I’ll be honest, I was expecting a rather positive reaction from the players to this announcement, but that’s not what happened, at least not from UK-based players anyway. Why was I expecting a positive reaction? Well, mainly because, with the system used this season – the top two on the money list receiving a tour card – a lot of players were basically out of contention pretty early in the season. As a result, events had rarely a full line-up and entries were very poor in some of them. Why would players pay entry fees, hotel accommodations and travel, take days off work if they have no more hope to “succeed”? Some might do it, to get good competition practice, but only if they can afford it. A play-off system will keep more players in with a real chance for longer and that – I thought – should boost the Tour. But not so. What do the unhappy players object to? The most “controversial” aspect seems to the fact that the ten winners would automatically go into the play-offs. The point players objecting to this are making is that a player could win the first event, not further support the tour for the rest of the season, then pitch, play, and win at the play-offs, whilst a player who did well all season could have a bad day, and get nothing for his sustained efforts. They would rather have consistency and dedication better rewarded. It’s a valid point … to an extend. I write “to an extend” because, being Belgian, I feel that the whole tour is already too biased towards UK players: the Q-school is held in the UK, and the majority of Challenge Tour events are too. So it makes it more difficult, and more costly for non UK-based players to achieve on any of the “main tour qualifying routes” and Brexit could make it even worse. It’s not a matter of dedication alone, it’s a matter of realistic opportunities. 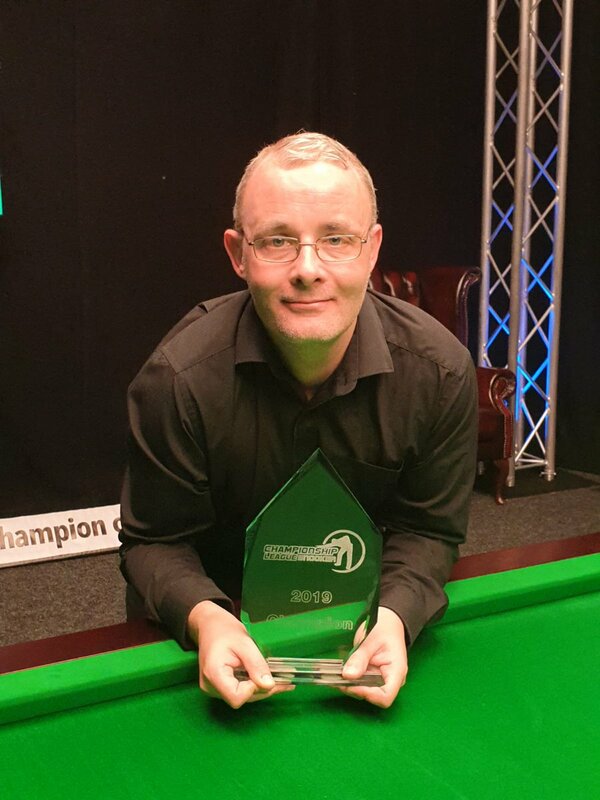 Having a good opportunity to qualify for the play-offs by winning a “home” event could prove a real boost for non-UK players who can’t afford – or even would not be allowed – to play in everything. My proposal would be to keep the two spots for the two players topping the ranking list at the end of the season and add two more for the winner and runner-up of the play-offs. As it stands right now, “nominations” don’t get us to a 128 players tour anyway, and some of those nominations have – until now – never been succesful, quite simply because either the nominated players can’t afford the cost of the Main Tour and can’t play enough (think Igor Figueiredo) or are simply not good/prepared enough because they only competed against a much weaker field until they get on the tour (think African champion for instance). Also, why have 56 out of 64 spots in every events restricted to Q-school entrants? The answer I have got to that is: “they want to be sure that the players competing are seriously aiming at become professionals”. That makes sense BUT there are other routes to the main tour, other events carrying tour cards. Why not include the players participating in those as well? 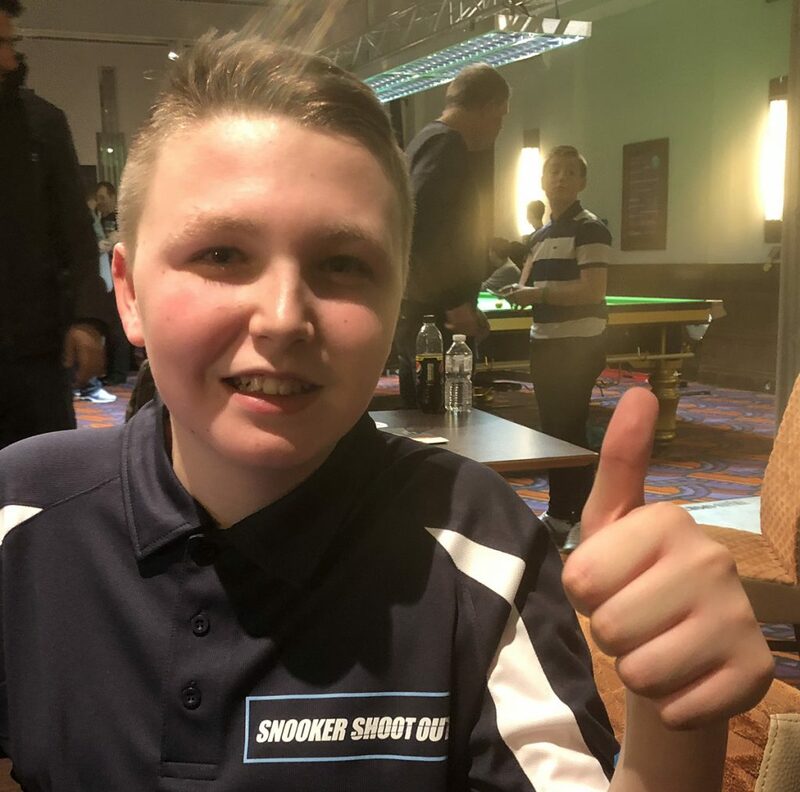 I’m pleased to see that five spots have been allocated specifically to young players through EBSA U21 and U18 Championships, and of course, Brandon Sargeant, who will get a tour card next season via the Challenge Tour, is only 21. I first saw Brandon play at SWSA, when he was only a child. He impressed me right away. It’s also good to see four players getting there via the Challenge Tour. The Challenge Tour is a great idea, but IMO needs some “re-thinking”. As it stands now, with only two players qualifying via a money list, many players feel like they are out of it early in the season. A system where the top 16 of the list compete in a “play-off” event at the end of the season would keep more players interested for the whole duration. Also the events need more exposure. I can’t understand why they are not open to the general public for viewing. And surely having one table streamed would not be that expensive? 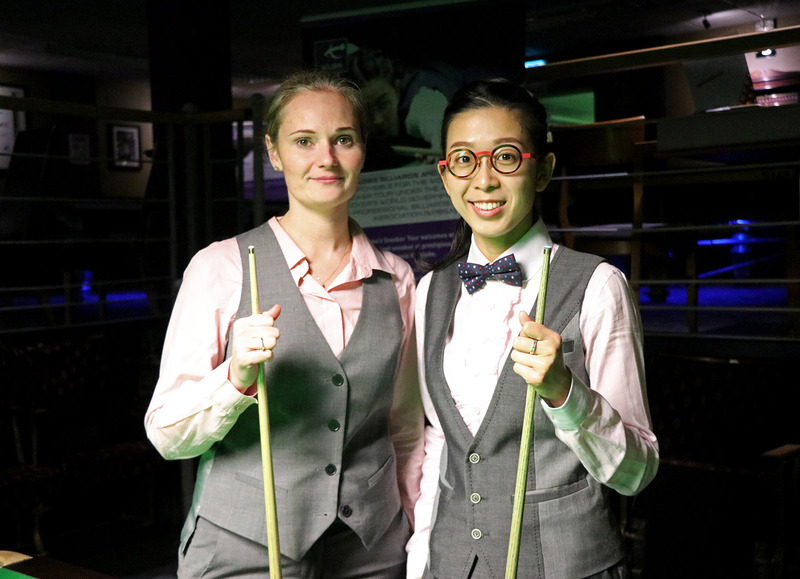 There is not much to object to the selection of On Yee and Reanne Evans to represent women snooker. Reanne did run Ken Doherty very, very close in this event a couple of years back. But there is another women player who I wish would be invited: 19 years old Nutcharut Wongharuthai. She’s a great prospect and a lovely person. 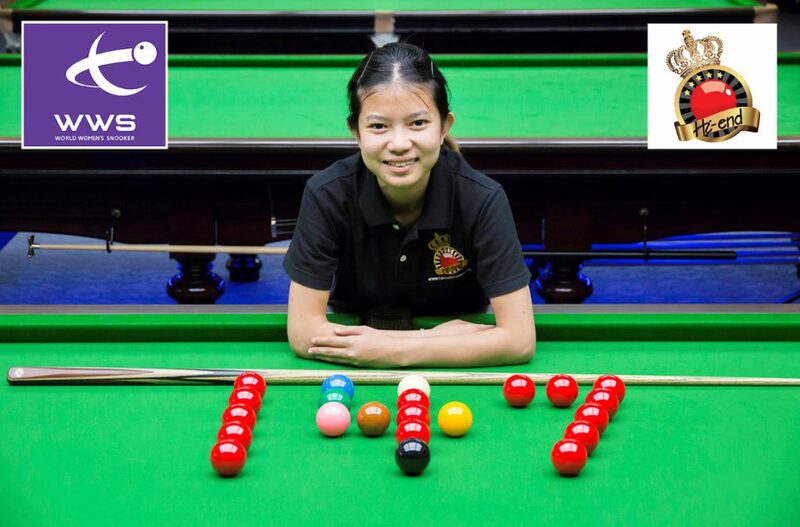 The world women’s number eight ranked player completed the magical break during a practice match and it is believed that the break is the first ever 147 to be made by a woman in a match, either in practice or tournament play. The feat follows a successful breakthrough year in 2018 for 19-year-old Wongharuthai, who reached two ranking finals during the calendar year on her way to breaking into the world’s top ten for the first time. She also won the World Women’s Under-21 Championship for the first time last April and will return to the UK to defend her title next month. There will be three “Seniors” players in the draw: David Lilley, Jonathan Bagley and Igor Figueiredo. All are very good players and not to be underestimated. The World Championships qualifiers is a great event to attend. There is a lot of quality snooker to watch, a lot of drama and it’s really affordable too. If you can, get yourself there! 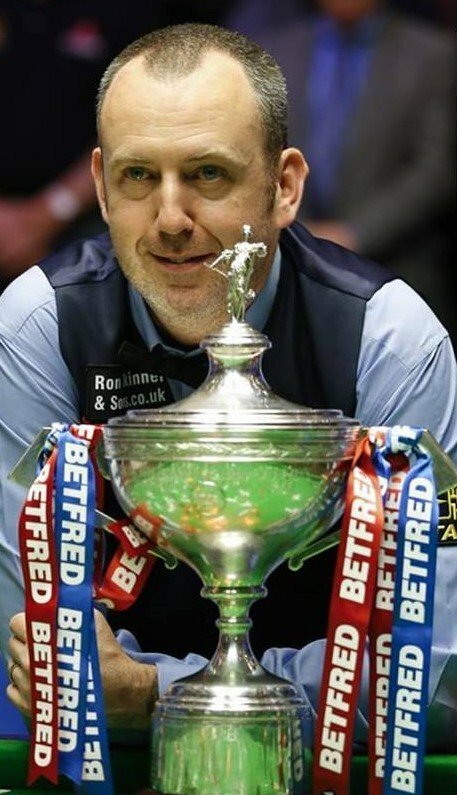 And if you are in Sheffield, on April 11, and want something a bit different, there is also the WSS ROKiT Seniors Masters at the Crucible itself. You can read all about this one here. 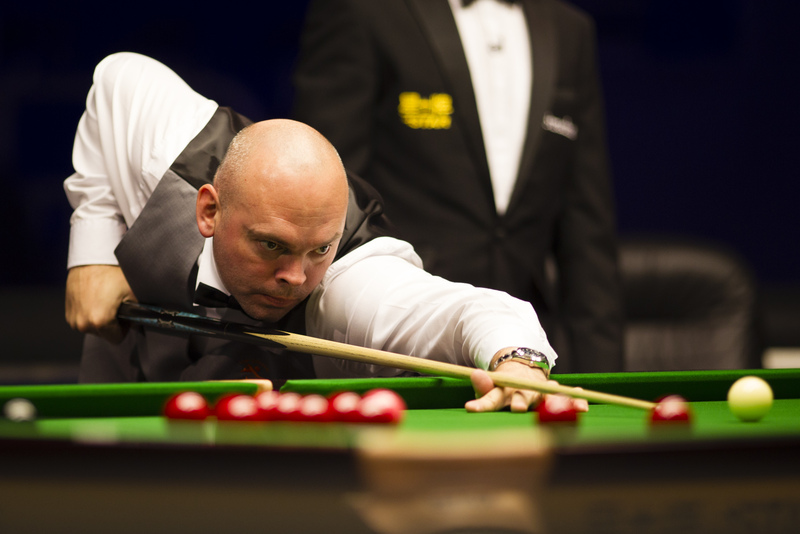 It’s a great opportunity to sample the Crucible atmosphere and to see Legends of our sport in action.